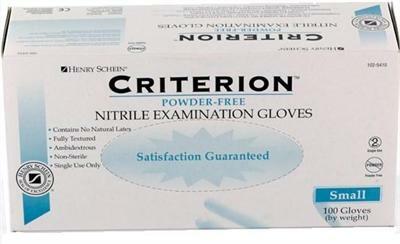 These ambidextrous powder-free nitrile gloves are latex free, non-allergenic and of the highest quality. Protect yourself and your clients from infection and cross-contamination by wearing these light blue gloves. Available in size small, medium and large. Each unit contains 100 pairs of gloves. 2-ply professional moisture barrier towels. White, 18"x12". Each unit contains 500 towels.